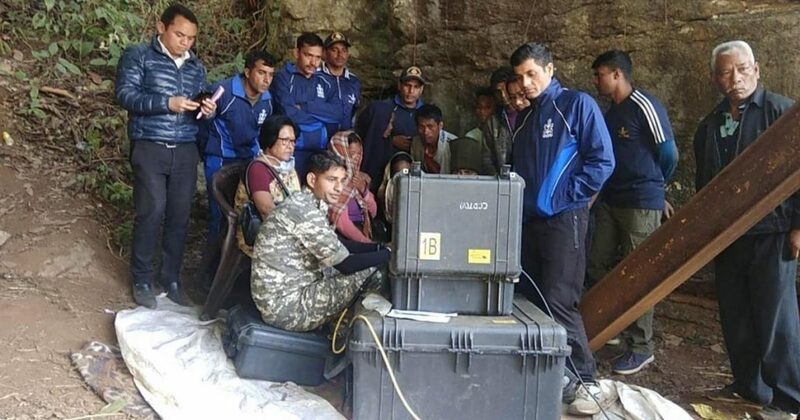 The central government on Monday told the Supreme Court that it would continue to search for the 15 miners who have been trapped for more than one and half months now in the coal mine of Ksan in East Jaintia Hills of Meghalaya. According to a report, the central government made a ‘commitment’ to continue the rescue efforts at a hearing on a public interest litigation seeking urgent action by the administration. At an earlier hearing this month, the apex court was highly critical of the administration for failing to take prompt steps to reach to the miners. Meanwhile, the Meghalaya government on Monday submitted a status report listing the steps taken between January 7 and January 17 to rescue the miners. Notably, on January 17 last, Navy personnel had spotted a body around 210 feet from the surface. But the effort to retrieve it was abandoned on Sunday as the body had decomposed and was disintegrating. An advocate appearing for the Meghalaya government told the court that the Navy believed it would be ‘virtually impossible’ to retrieve the body intact. “In the process of pulling out the body, the skull, the left wrist, and the leg from the knee-level got disengaged,” said advocate Amit Kumar, reading from the status report. “It is the considered opinion of the naval team that if the body is pulled further, there will be total disintegration of different parts, rendering the same virtually impossible to retrieve,” the advocate further told the top court, according to the report.